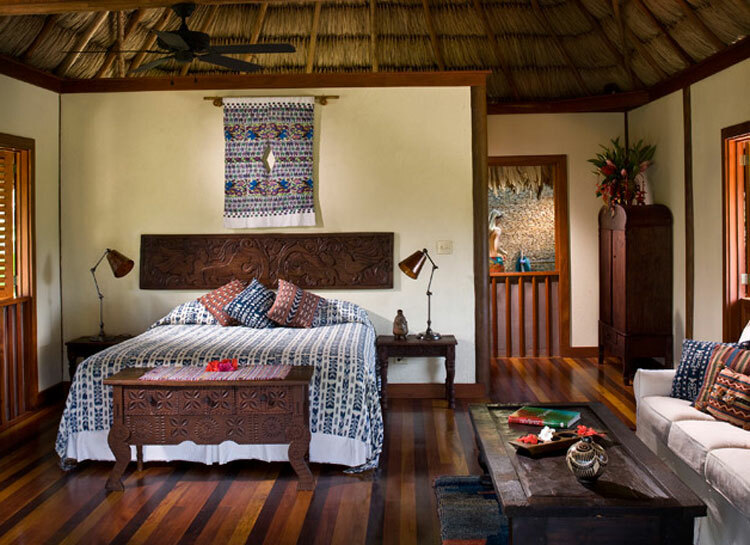 JustLuxe listed 6 of the best boutique hotels in Belize. Find out how they rated them here. Absolute Belize lists all 6 of them. To find out more about the resorts have a look below.